Excellent multi-sport training product. Great for agility or plyometric training. Turn the base to adjust the height from 9" to 12". 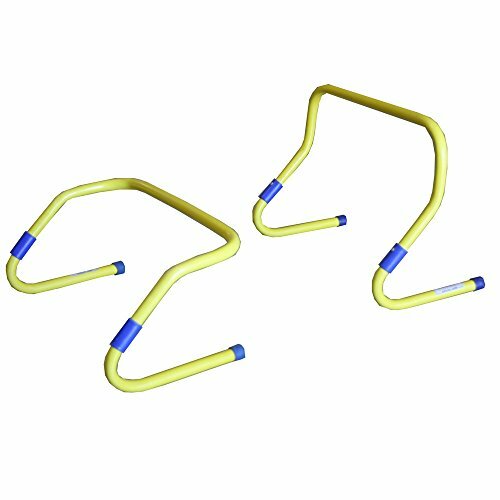 can be used to improve speed, strength, power and agility. Great tool to teach quick take off and landing. Made of extremely durable PVC. Turn the base to adjust the height from 9" to 12"
View More In Speed Hurdles. If you have any questions about this product by AMBER, contact us by completing and submitting the form below. If you are looking for a specif part number, please include it with your message.